Henry has been so busy this year, it's been hard to keep up with him. So a big thanks to Lee for letting us know about this awesome pic, taken on the day he wrapped Nomis about four weeks ago. "And that's a #wrap on Mr.Cavill! it was a pleasure meeting you. 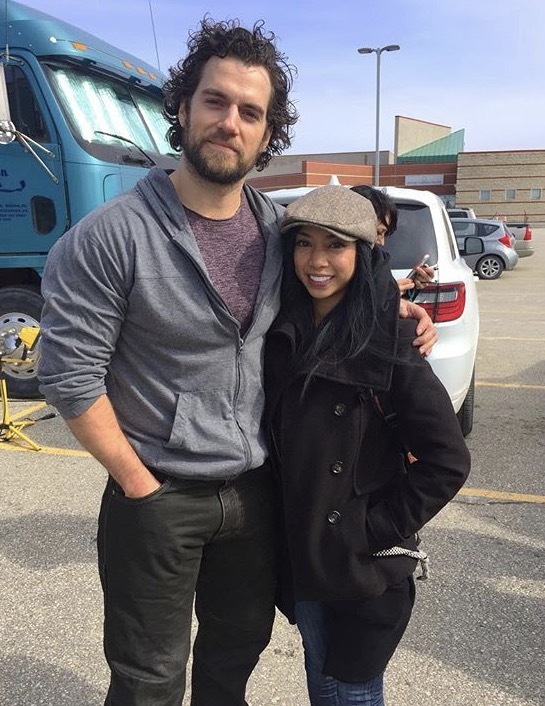 #setlife #henrycavill best of luck on your upcoming #movies"
Henry went from the Nomis set in Winnipeg to Paris, where he is currently filming Mission: Impossible 6. Both movies are expected to come out next year. Wasn't this taken in March, right after he finished?